Starmobile Engage 7i+ Now Official, Priced At PHP 3990! Home / mobile / news / starmobile / Starmobile Engage 7i+ Now Official, Priced At PHP 3990! 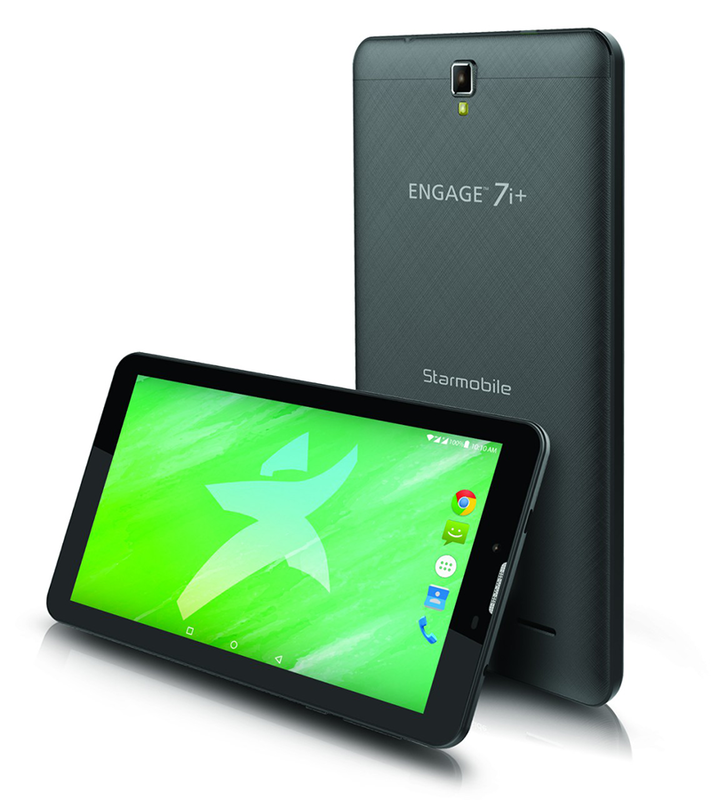 Starmobile has announced their latest tablet dubbed as the Engage 7i+. It's basically the same Engage 7i but now has bigger RAM at 1.5 GB. As a quick recap, the Starmobile Engage 7i+ has a 7 inch IPS screen and runs with the 64 Bit Intel Atom X3 quad core processor paired with Mali 450 GPU. It also has 16 GB of expandable internal storage and 3,000 mAh battery capacity. The tablet is priced at PHP 3,990 only and will be available nationwide this 3rd week of November.